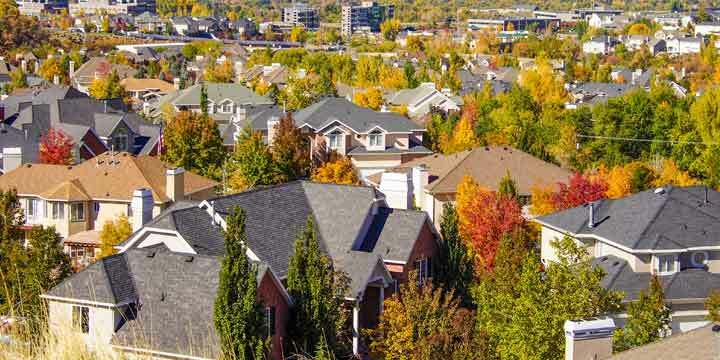 Tree City USA is greening communities across the country. This program is a great opportunity to celebrate the importance of an urban tree canopy and improve care of these vital city trees. 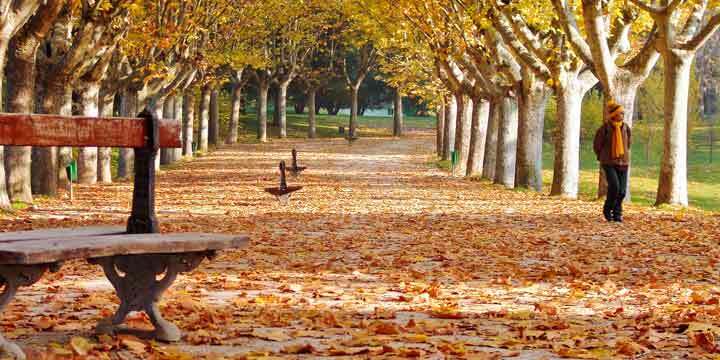 Is your town a Tree City USA community? Find out now! Find out more about the program, what communities are involved and how it affects everyday people. Join more than 3,400 cities and town across America and green up your community. 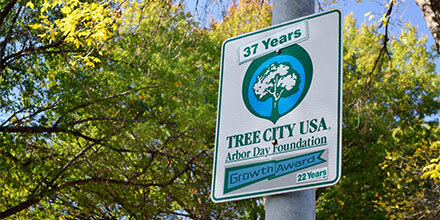 Explore more ways to make a positive impact through the Tree City USA program. 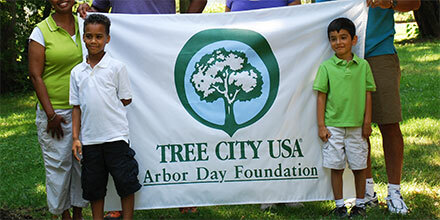 Find materials to help celebrate your Tree City USA recognition and Arbor Day.